There are already plenty of ways to get kids learning to code, but everyone’s favourite childhood toy just made one more. Kids growing up today have it much easier than we did. Back in our day, you had to learn programming by reading big, heavy, cumbersome books, that a parent may or may not have written (luxury!). These days, it’s all very different. Instead of wielding large manuals explaining how to do things in complicated terms, any child that wants to start down the road of speaking a true computer language and instructing gadgets to do things has a wide variety of options, and so many of them are fun. From Apple’s Swift Playgrounds to Sphero’s droid programming, learning how to program and the mindset behind what makes code works is so much easier to grasp than it used to be, and less geeky, too. 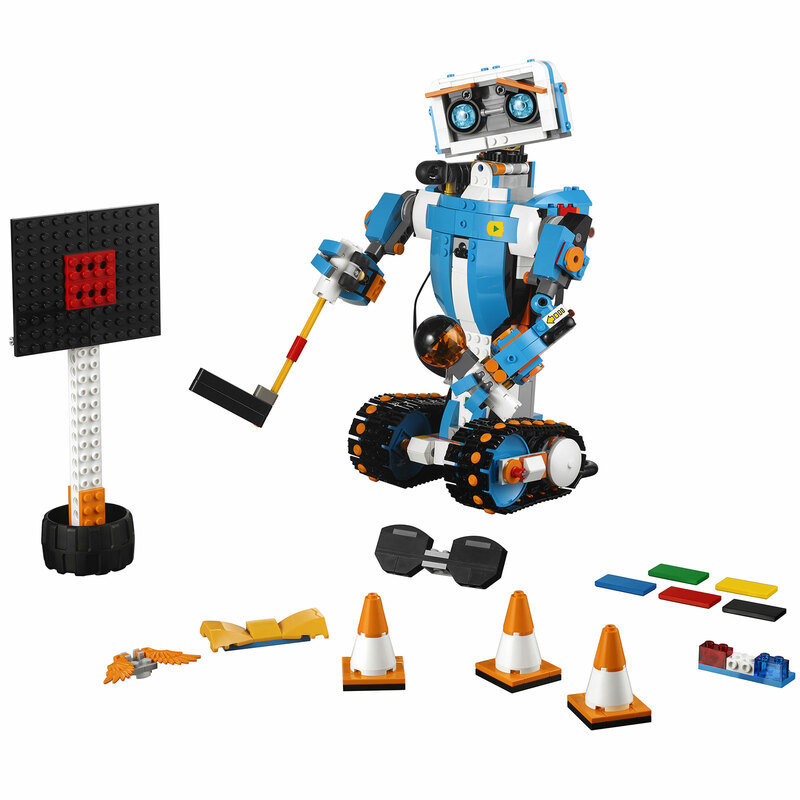 And this week, Australian kids will have one more way to learn how it’s done, as everyone’s favourite building block toy finds a way to connect the art and process of making stuff with connectable blocks and movement through programming. 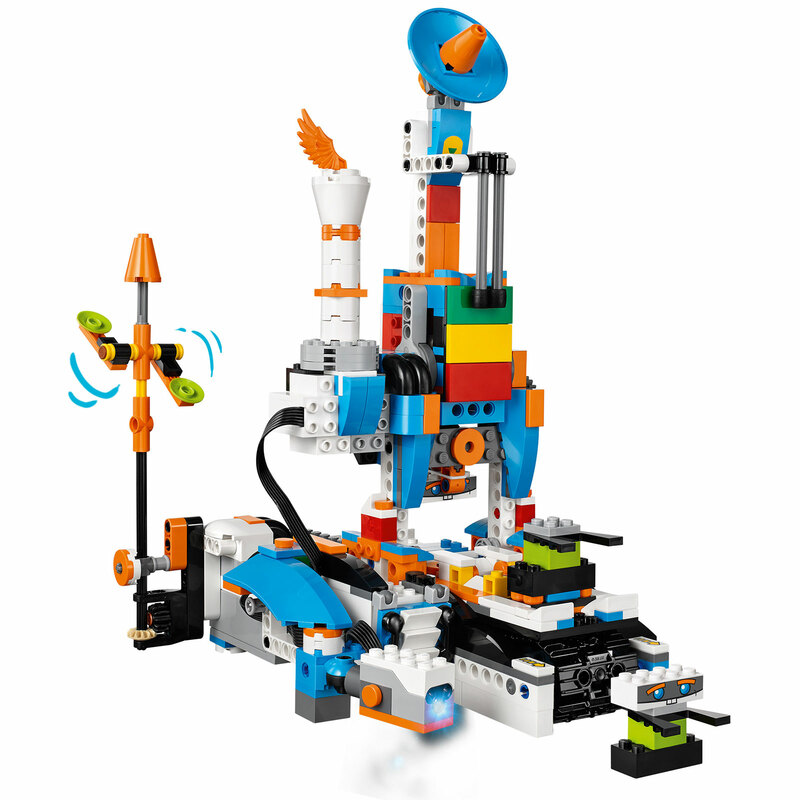 That’s coming by way of Lego’s “Boost”, a block and code playset that introduces programming to kids by way of an app that can talk to special Lego bricks that have more dynamic parts than the static lifeless bricks that you normally use to build things. Boost bricks are specifically different, and include a motor, a colour and distance sensor, and a small hubs with a tilt sensor. 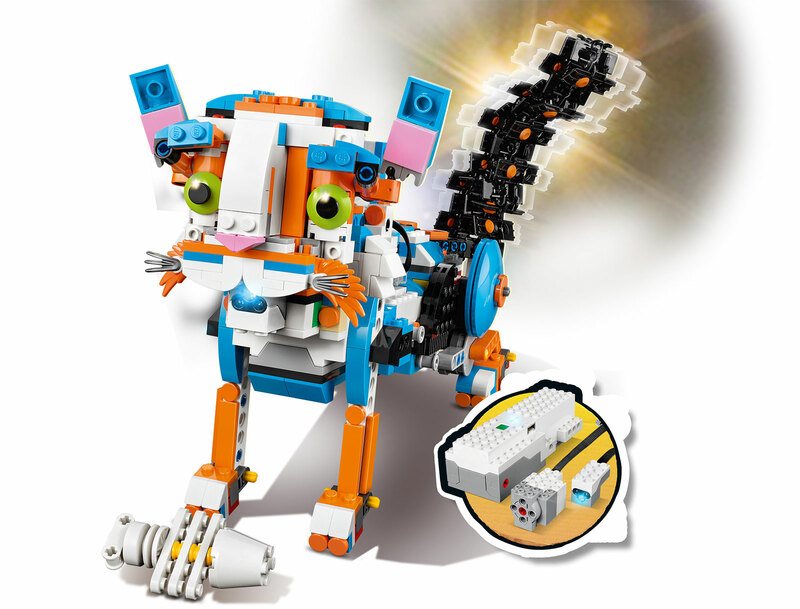 By themselves, these are just components of a Boost playset, but when linked up with the Lego blocks to style them, not to mention the electronic playmat that can be sent instructions by the Lego app, the Lego kits can come alive, allowing kids to build and learn programming while making a robot, a cat, a roving vehicle, and a guitar, with those model varieties all found in the one box. 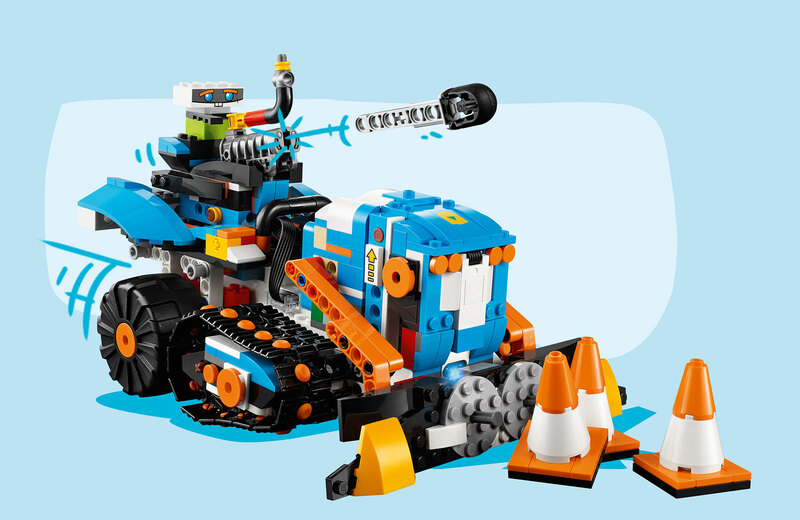 Built for kids aged seven or older (or younger kids who like a challenge), Lego Boost isn’t just about getting Lego’s own creations to move, but is able to be customised to make other creations work. 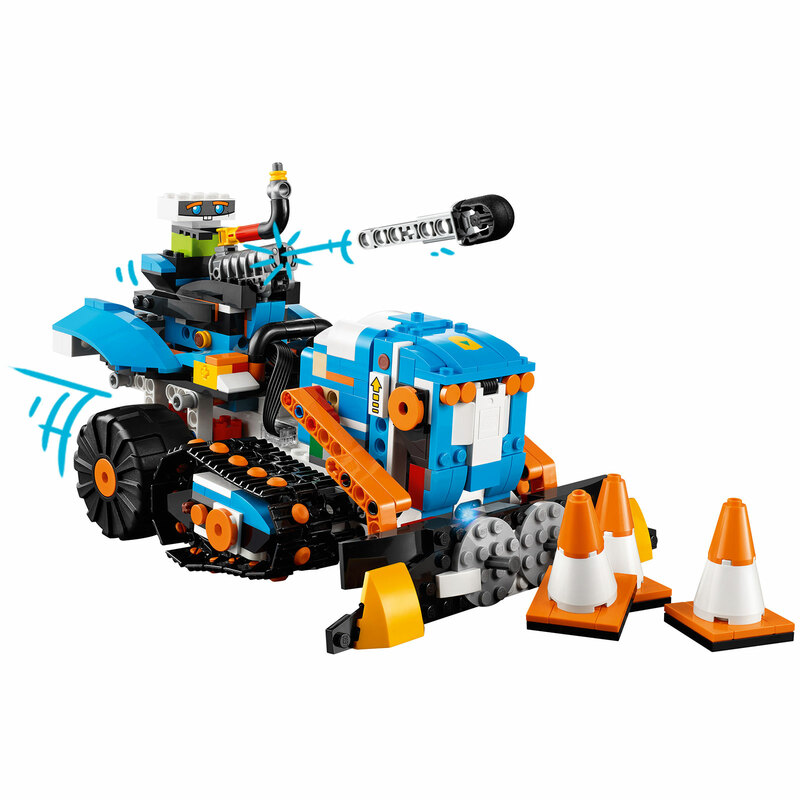 For instance, if your kids like building cars and vehicles in Lego, the driving base in the Lego Boost set will let them make their own moving vehicles, while the walking base will help them make animals that move. 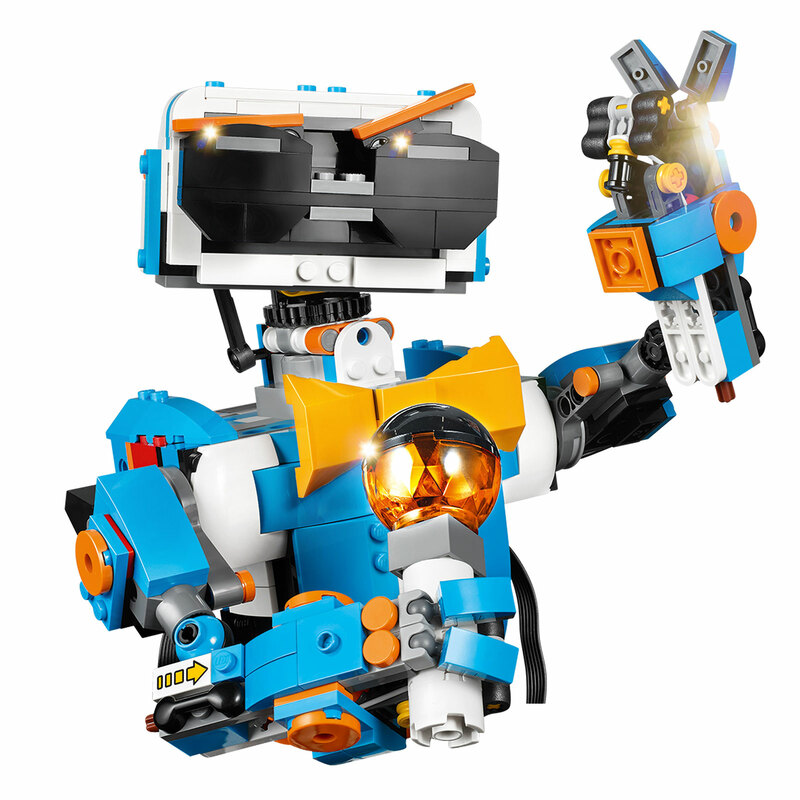 The Lego Boost app will even allow voices to be recorded and added to the creations, while the app itself will have more activities than mere instructions to let kids learn how to code. 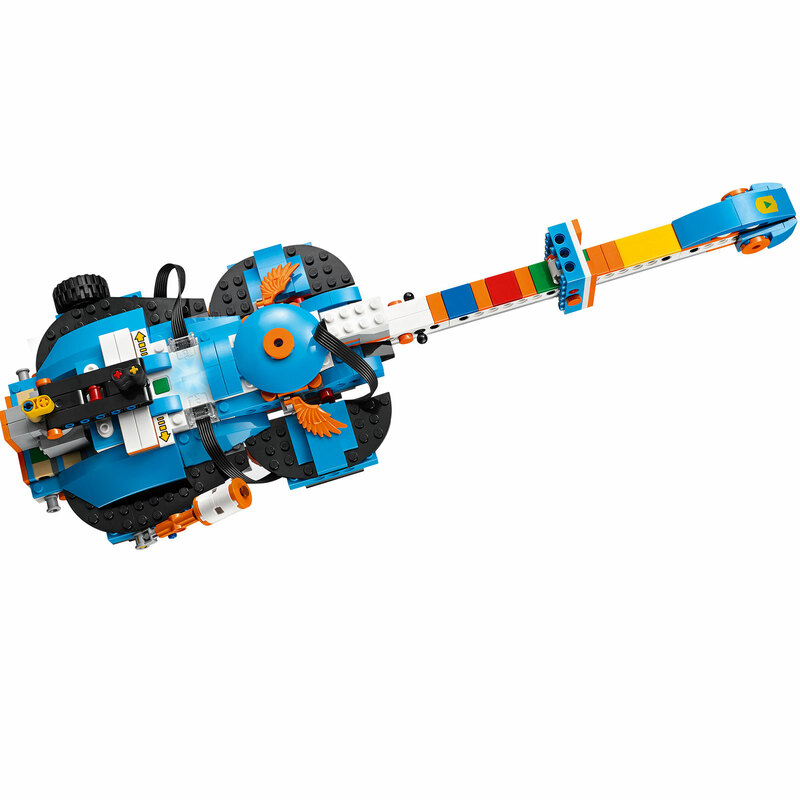 We’re finding out whether Lego’s programming language is related to any other common language, because obviously that will play a part in being able to code, though at least the price isn’t prohibitive, with Australians able to find Lego Boost for $249.99 across stores locally.